After 13 successful years, Gulf Coast Green has proven to be the leading green building conference in the Gulf Coast region. In addition to a lineup of groundbreaking speakers in the field of sustainability, the Green EXPO will return for its second year as a curated collection of cutting-edge green building products and services available to all attendees. 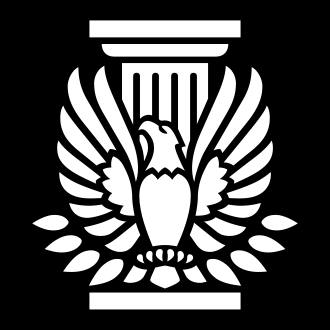 AIA Houston is the local chapter of the American Institute of Architects. AIA Houston is a community of architects coming together to accomplish things in our practices and in our communities that no single architect can do alone.